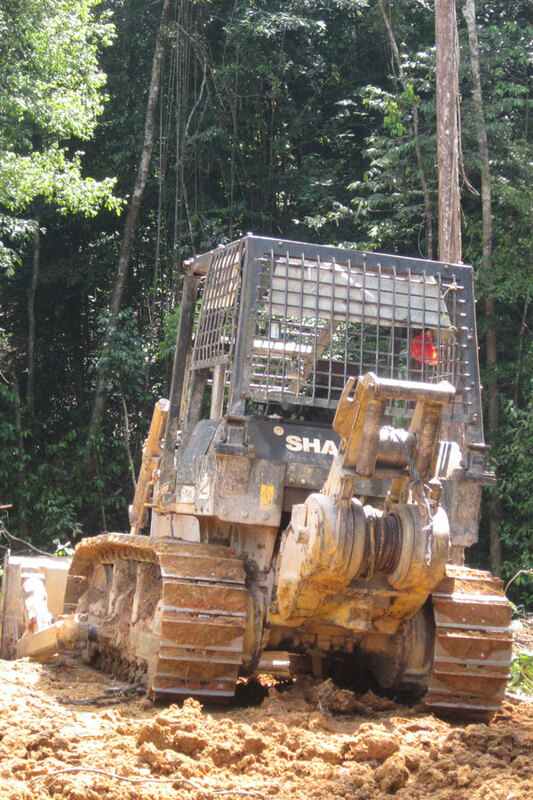 Shantui is an emerging force in the global market for construction equipment. Starting with PTO-driven winches in 2011, Allied is now working closely with the Shantui engineering team for advanced hydraulic winch solutions in their new generation of products. 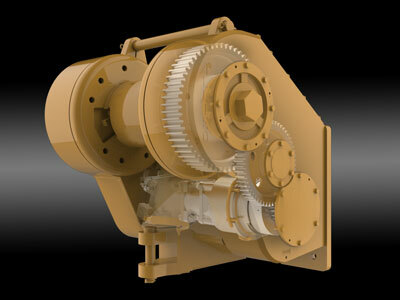 Allied winches are available for the following Shantui models.